Eurosell curb mount skylights are perfect for visually expanding areas such as stairwells , hallways, and closed-in, dark spaces that can be transformed with light and sky views. It immediately brings bright light into any living space. The preferred skylight mount for any type of roof, primarily for use on tile, shingle or wood shakes. Recommended by roofing professionals as the optimum choice for long lasting, trouble free installation. 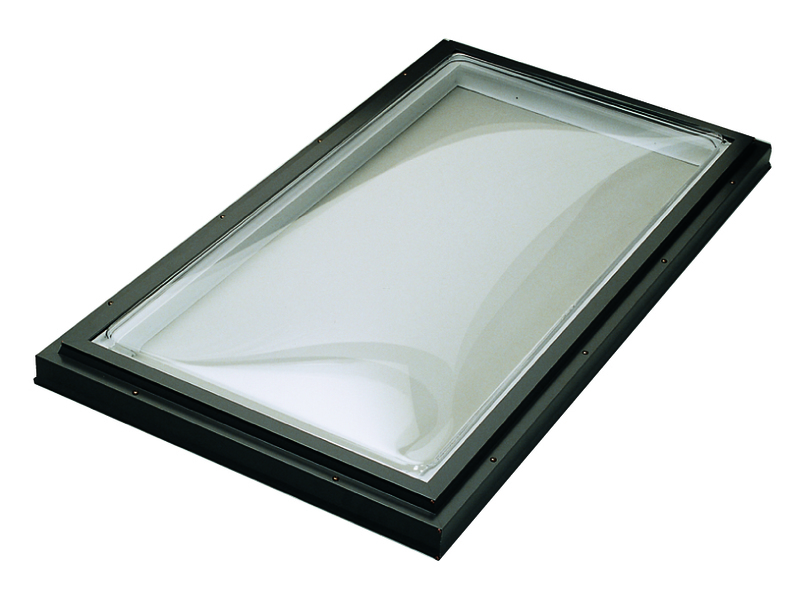 Eurosell offers the industry’s most complete selection of curb mounted skylights which are available in a wide range of fixed and venting (manual or electric) models.